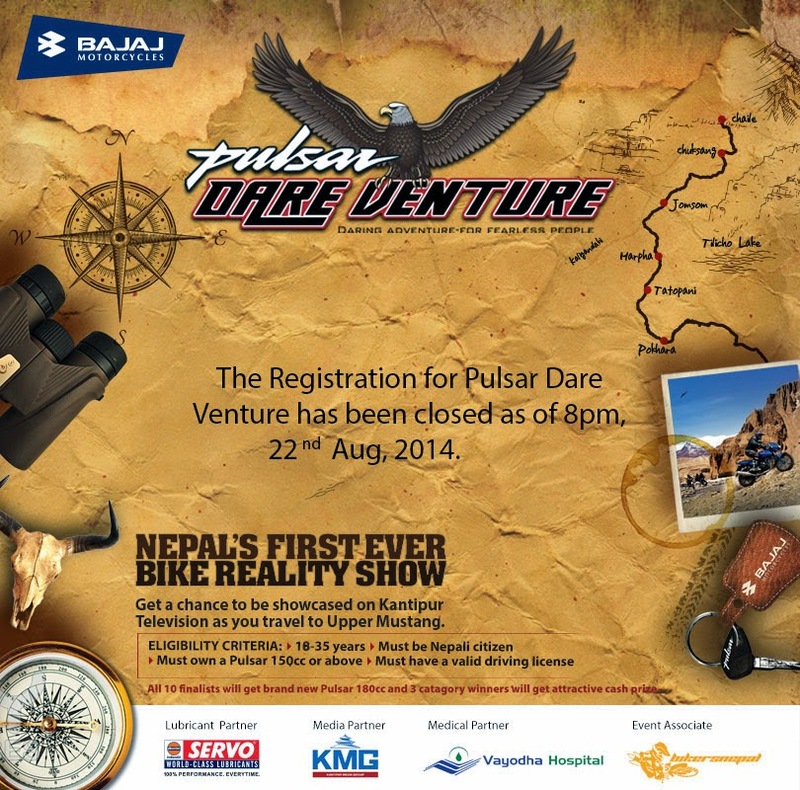 Rock Icon and now also in Acting Mr. Robin Tamang and actress Nisha Adhikari are jointly hosting the first ever bike reality television show in Nepal called "Pulsar Dare Venture". Robin and Nisha had worked together in the nepali film "Mukhauta" and they both have the experience of television shows as well. 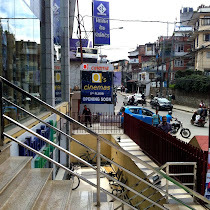 Nisha Adhikari is all exited to work with rockstar Robin Tamang in this television show. 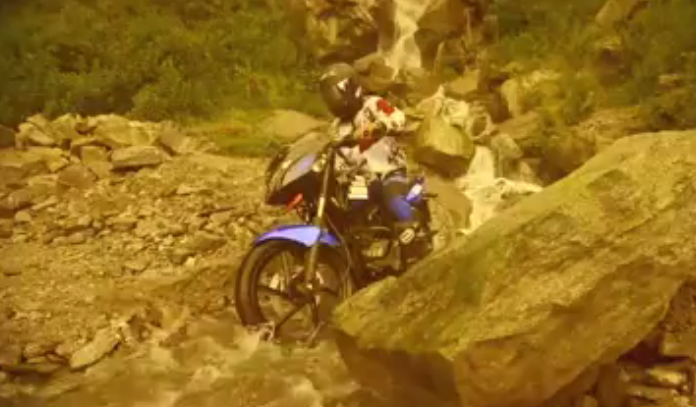 Sponsored by HH Bajaj, Pulsar Dare Venture will have 10 trained Pulsar riders/participants who will head from Kathmandu to Pokhara, Jomsom and finally Mustang. These 10 finalists will also get brand new 180cc Pulsar each and 3 category winners will get attractive cash prizes. I think Pulsar Dare Venture would be the ultimate attraction for youngsters so dont forget to watch it on Kantipur tv.